Indian Hemp Association – Creating Indian hemp future. 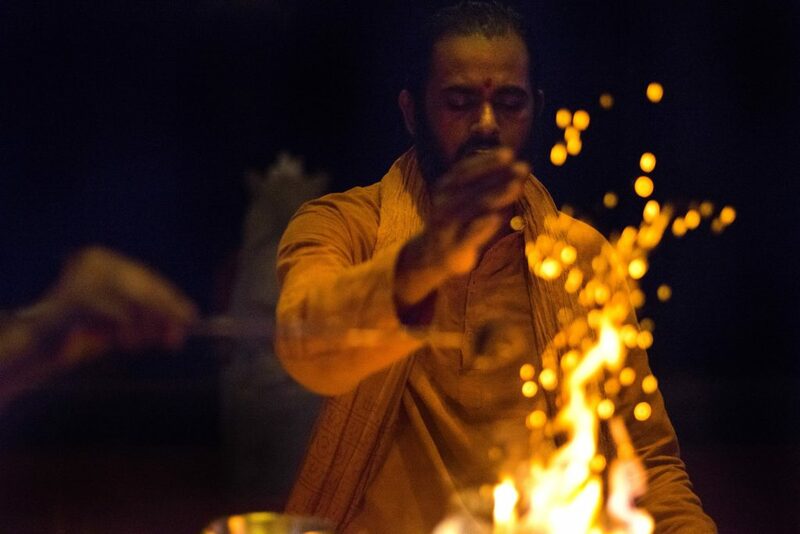 The Indian Hemp Association (IHA) is a non-profit trade association representing hemp companies, researchers and supporters. We are at the forefront of the drive for fair and equal treatment of hemp. 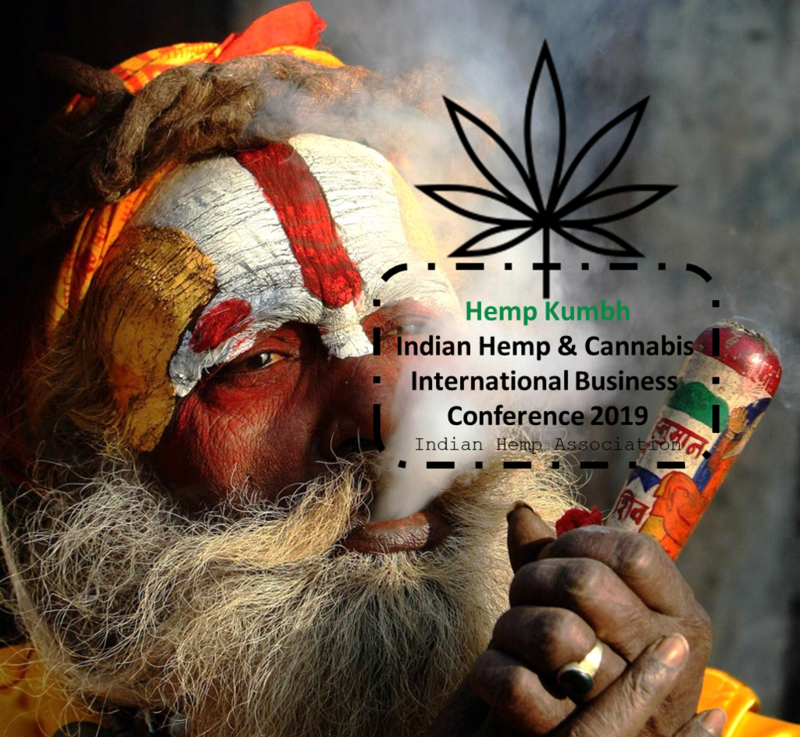 Indian Hemp Association is bringing to you Hemp Kumbh 2019 India's largest Hemp & Cannabis International Conference. You will hear from thought leaders, meet leading international businesses from USA, Canada, Latin America, Jamaica, Europe, Israel, Australia and form startups from our very own motherland India. IHA will be announcing early-bird dates for registration to members via email, to be notified please register. Hemp is one of our planet’s most important natural resources, and we advocate using it to its full potential and producing sustainable and economical structure for our future. IHA has been dedicated to education, industry development, and the accelerated expansion of hemp world market supply and demand. The hemp industry has positioned itself to once again become a major global economic & environmental force in the 21st century for India. If you are currently involved in the hemp industry, thinking of starting a hemp business, as a farmer interested in hemp or support hemp commerce, please consider becoming a member. We will be happy to connect with you.